Call or email to schedule your laundry, and give us your payment info. Receive a notification (text or email) from CleanCloud letting you know your laundry is ready. Your locker number and code will be in this notification. 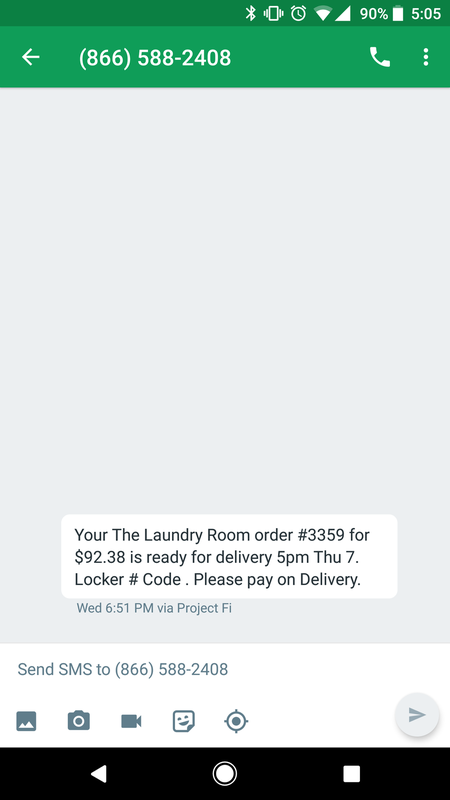 Pay, and pick up your laundry from your locker!